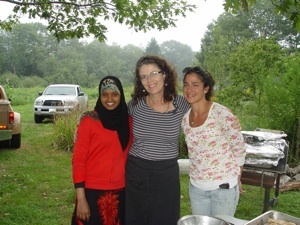 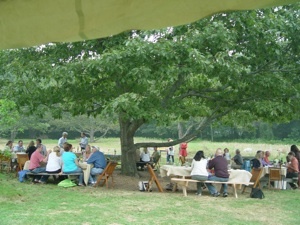 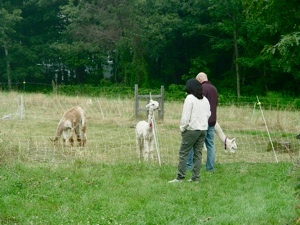 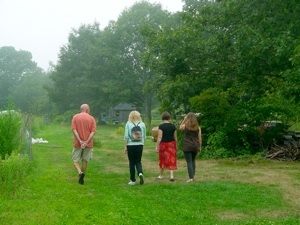 On Thursday evenings in the summer visitors arrived from all over southern Maine to support the Twilight Dinners that took place at the picnic tables under the large oak tree in the center of the property. 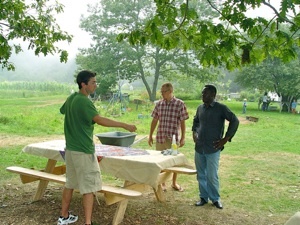 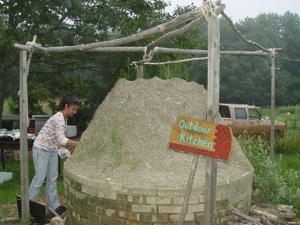 Proceeds from the Twilight Dinners benefitted Cultivating Community. 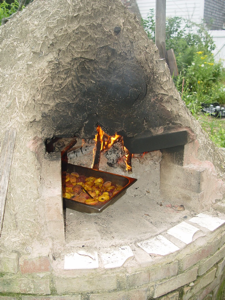 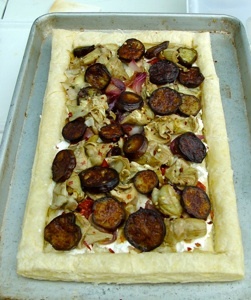 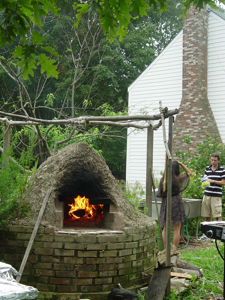 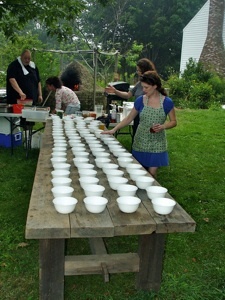 The three-course dinners were prepared by a series of celebrity chefs from southern Maine. 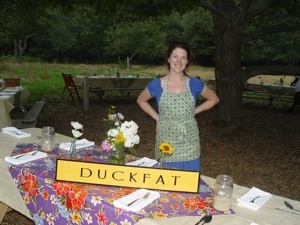 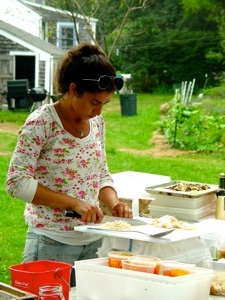 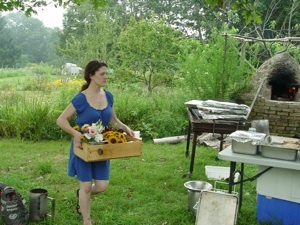 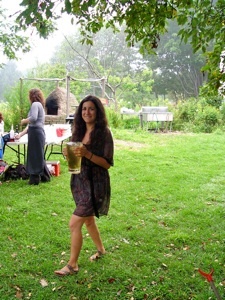 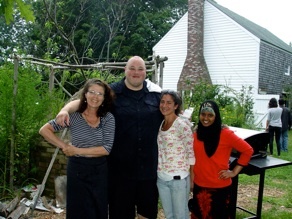 Chef Missey Corey of Duck Fat prepared the Twilight Dinner on August 9, 2012, at Turkey Hill Farm.